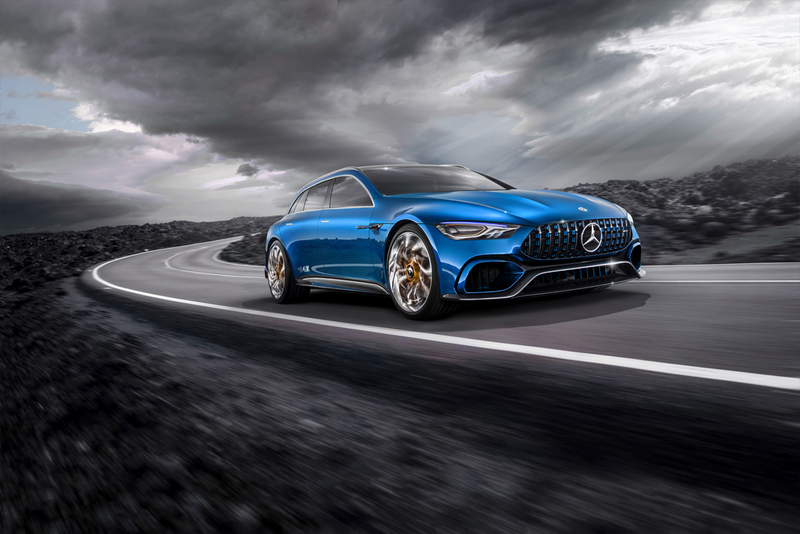 Presented to the public during the 2017 Geneva Motor Show, the Mercedes-AMG GT Concept is one of the best-looking studies made by the German carmaker in recent years. 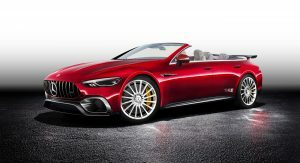 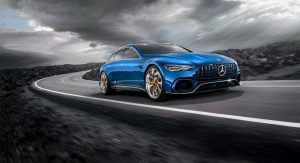 But the best part is that it won’t remain a show car for long, as Mercedes will put it into production in the near future, and sell it alongside the AMG GT coupe and convertible family, as a four-door sedan. 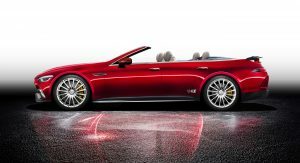 And while this version is around the corner, Aksyonov Nikita put his skills to work and transformed the study into a shooting brake. 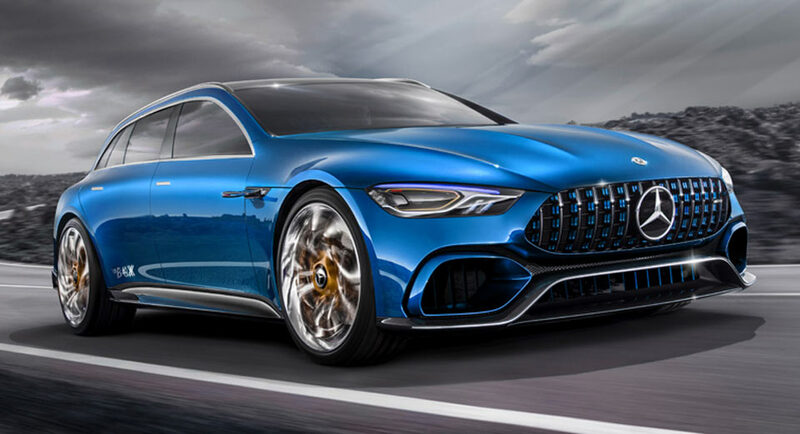 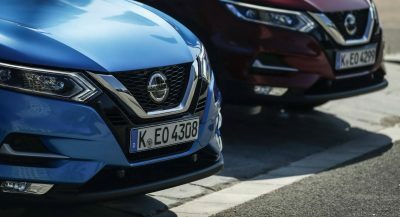 The design speaks for itself, as it comes with the same visuals as the concept, including that imposing front end, generous rear diffuser that incorporates a central-mounted exhaust system, and the stylish-looking wheels with gold inserts. 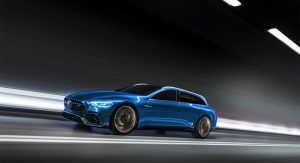 Although an estate would make for one interesting addition to the AMG GT range, a four-door convertible would be the weird kid on the block, even if it could smoke some of today’s supercars, while seating up to four adults inside. 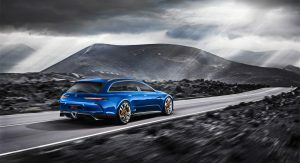 The CLS shooting brake was a fail and there is already an AMG E63 estate so forget the shooting brake. 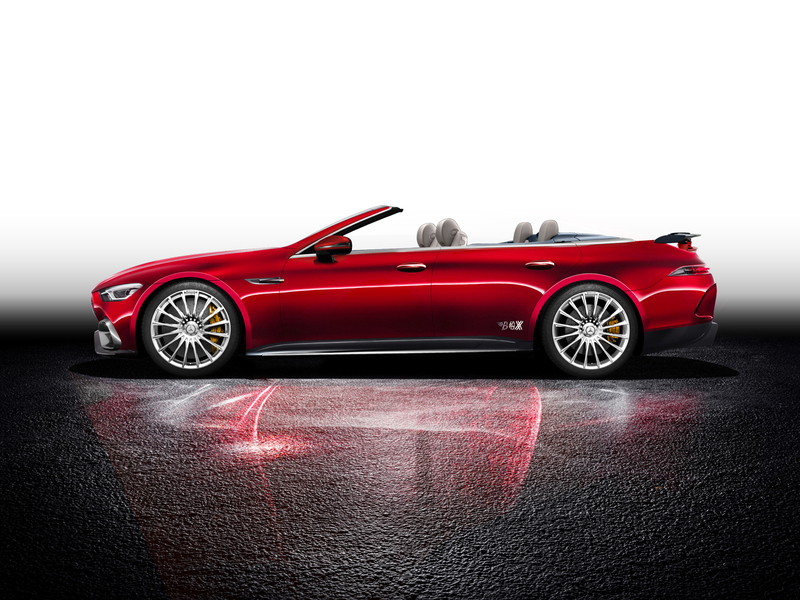 But a 4 seats convertible would be interestant since there wouldn’t be an AMG E63 convertible. 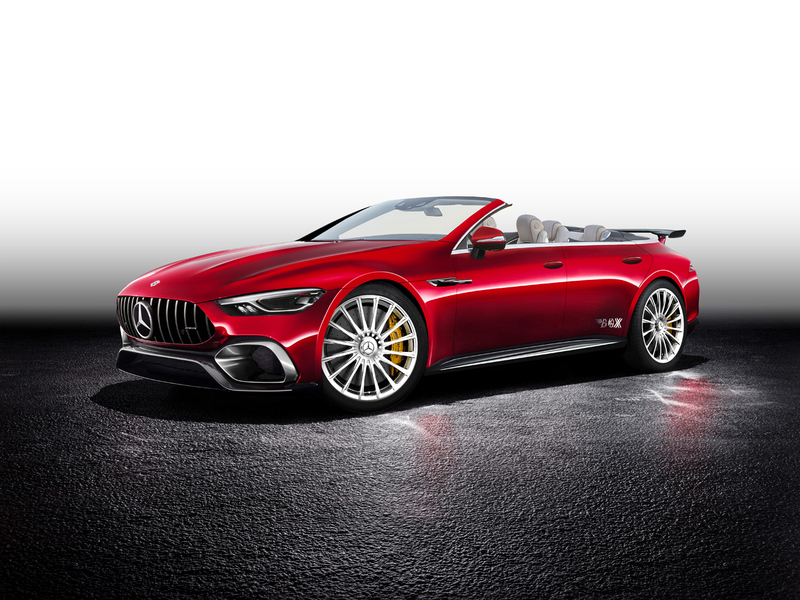 I think this would be considered vulgar 4 years ago, but it does look pretty striking, especially in shooting brake trim. 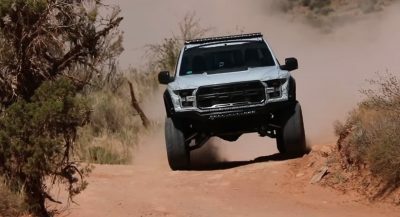 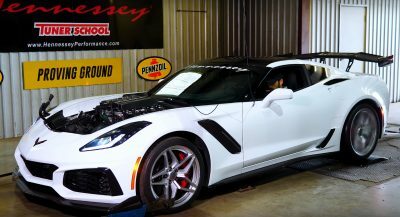 the roof needs to slant more and the rear window needs to be smaller, the body work on the tailgate needs to go up more as well, it’s still sitting a bit lower than the body work on the sides of the car. 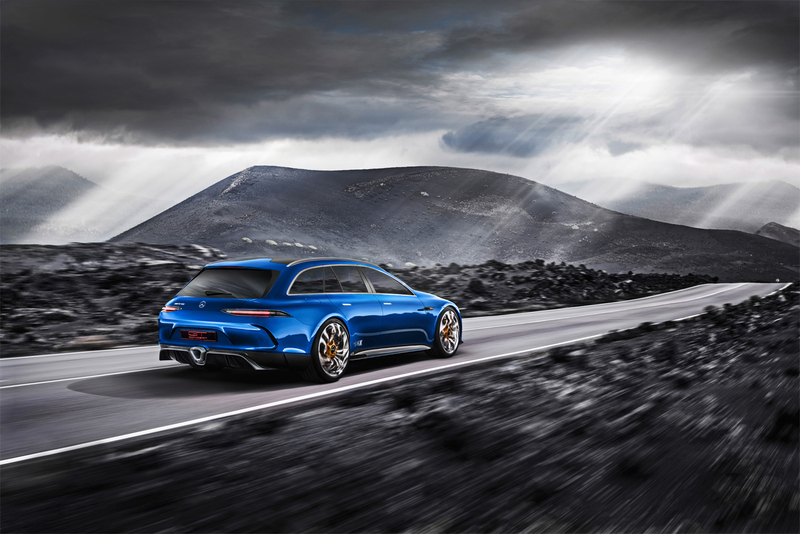 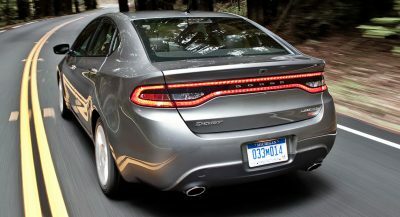 It needs to take after the Panamera more than the E-class.